Matthew Morrison will moderate Breaking Glass: Hyperlinking Opera & Issues at McCaw Hall on July 28. Seattle Opera continues its conversations on race and equity through Breaking Glass: Hyperlinking Opera & Issues. The free forum, part of a larger national tour, is curated and produced by the Glimmerglass Festival in Cooperstown, New York. Following the meaningful community conversations surrounding Seattle Opera’s Madame Butterfly in summer 2017, and right before Porgy and Bess in 2018, Seattleites can get a view of race and equity in opera on a broader, national scale outside of the Pacific Northwest. Breaking Glass opens the door to a frank conversation about how art is produced in an increasingly diversified America, who has the right to tell whose story, and what roles social justice plays within the artistic mission of an opera company. Tazewell Thompson and Paige Hernandez, will talk about their new operas commissioned by Glimmerglass, including Hernandez’ “hip-hopera” and Thompson’s story of a Black family whose son is shot by police. 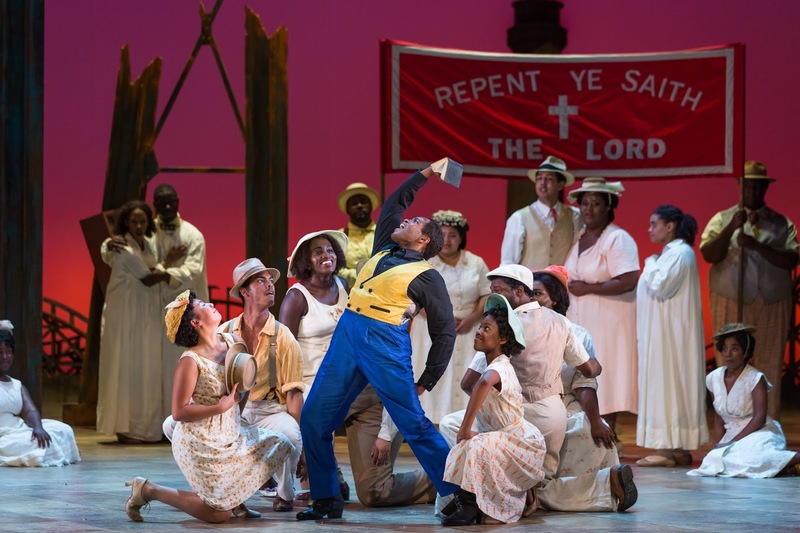 University of Michigan professor Naomi André (author of Black Opera: History, Power, Engagement) will explore the changing face of opera from the creation of new work to the casting of roles. With his long-time, Grammy-winning association with Porgy and Bess, Conductor John DeMain also joins the forum. Matthew Morrison from the Clive Davis Institute of Recorded Music at New York University’s Tisch School of the Arts will moderate the forum. Matthew Morrison is an Assistant Professor Faculty/Fellow at NYU’s Tisch School of the Arts. 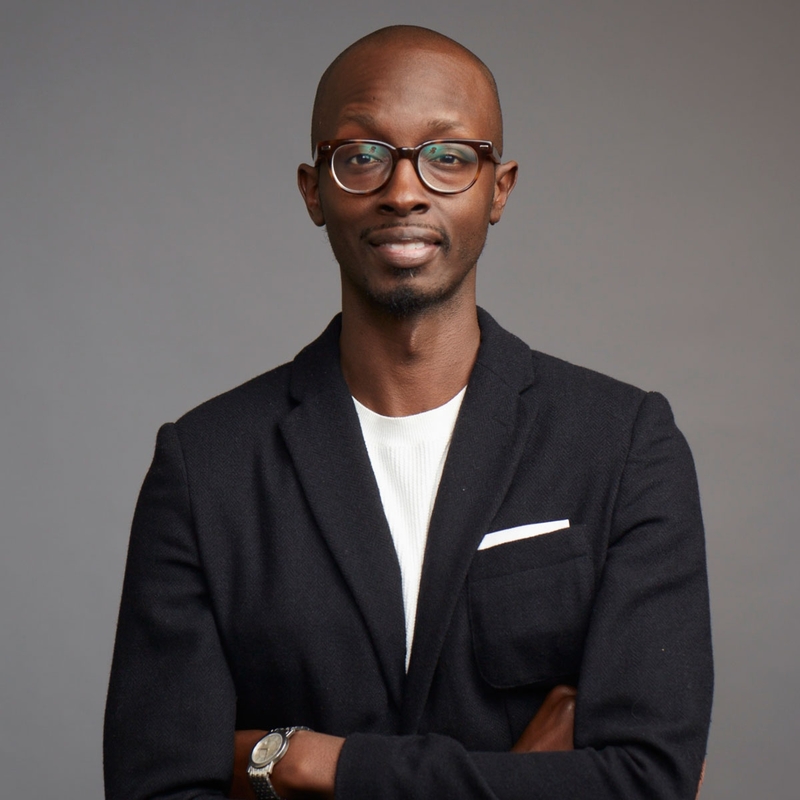 He holds a Ph.D. in Musicology from Columbia University, a masters in Musicology from The Catholic University of America and was a Presidential music scholar at Morehouse College, where he studied violin and conducting. Full bio click here. Talk to me about the Breaking Glass series, why you’re excited to be participating in these conversations. 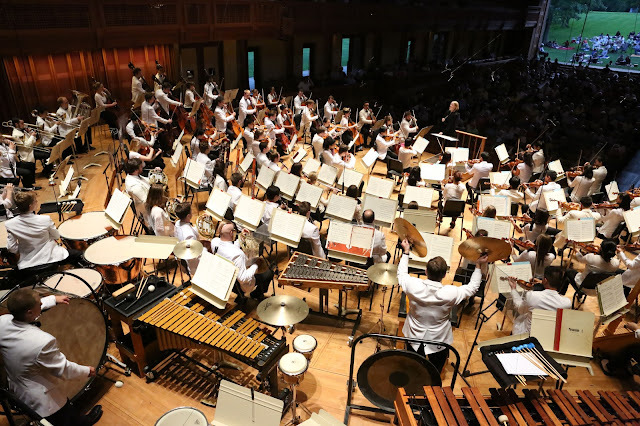 I am involved with Breaking Glass because I was invited by my colleague, Christopher Powell, whom I actually know from Tanglewood Music Center; we were there together in the summer of 2007. I was a publications fellow and Chris was working, as he continues now, as an arts administrator. We became acquainted then, and have stayed in contact over the years as Chris has assumed various positions of administration in the arts. Morrison met Chris Powell, Director of Artisitc Initiatives at Glimmerglass Festival and producer of Breaking Glass, at the Tanglewood Music Center Fellowship Program. Chris had been thinking, what are the ways to address some of the pertinent and pressing issues of society in the music sphere? What are ways to address inclusion? Considering that this is a conversation that’s been missing in Western art and music, and opera in particular. Chris then, sort of thinking through this idea, invited me just to have a conversation. He talked to me about being a white, male arts administrator at the Glimmerglass (Opera) Festival. What could he do to help shift this conversation about diversity and inclusion from the periphery to the center of opera production and performance? 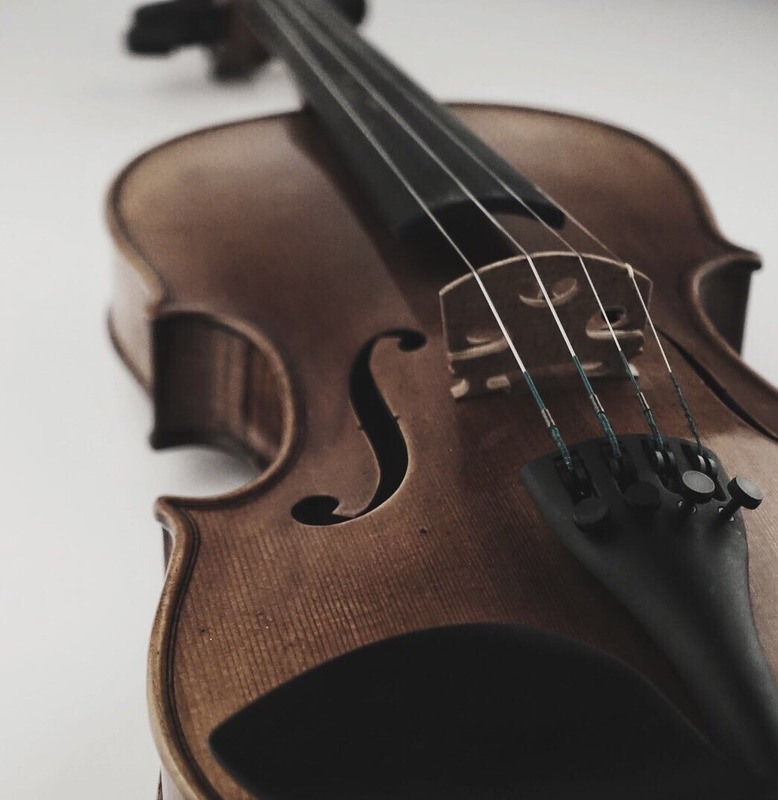 I was sold (on Breaking Glass) from the start because much of my actual work as a performer, violinist—and as a person in general—has included finding my own self in various spaces of classical music. I’ve been a part of these spaces for as long as I have been performing, but I also find myself to be quite excluded, which, I have realized, is part of a larger societal system, that’s then reflected in art and culture; these things are all connected. Breaking Glass was something I absolutely wanted to be a part of. Chris told me about the amazing opera that Glimmerglass was workshopping called Blue. (Editor’s note: Blue depicts an African American family whose son is shot by police and is created by librettist Tazewell Thompson, a Breaking Glass panelist). Through Breaking Glass, I also met the creators of the new opera "Stomping Grounds," librettist, choreographer, and director Paige Hernandez and composer Victor Simonson. It is these new voices and their works that interest me as someone who is actively pushing these conversations beyond traditional narratives of whiteness in classical music spaces, and especially to include black and brown people in its considerations and performances. Tell me about what makes you passionate as a teacher. From some of the background info we collected, it seems that your Queer/Pop/Music class has been impactful for you? I’m a violinist, a musician. I went to college to study violin at Morehouse College (a liberal arts, historically Black college located in Atlanta, Georgia). At Morehouse I was student-teaching violin with one of the senior orchestra teachers in DeKalb County, Georgia. Her name is Adrienne Thompson. She had a very large middle and high school contingency of students of color, Black in particular, who were string players. Mrs. Thompson would often bring her students to Morehouse to join our Atlanta University Centerwide Orchestra by invitation of our conductor, Alfred C. Duckett. She then invited me to her school, Southwest DeKalb High School in Atlanta, GA, to teach violin sectionals. At that time, I was trying to figure out my next steps in life, and I realized that teaching, although challenging, was something I enjoyed very much. 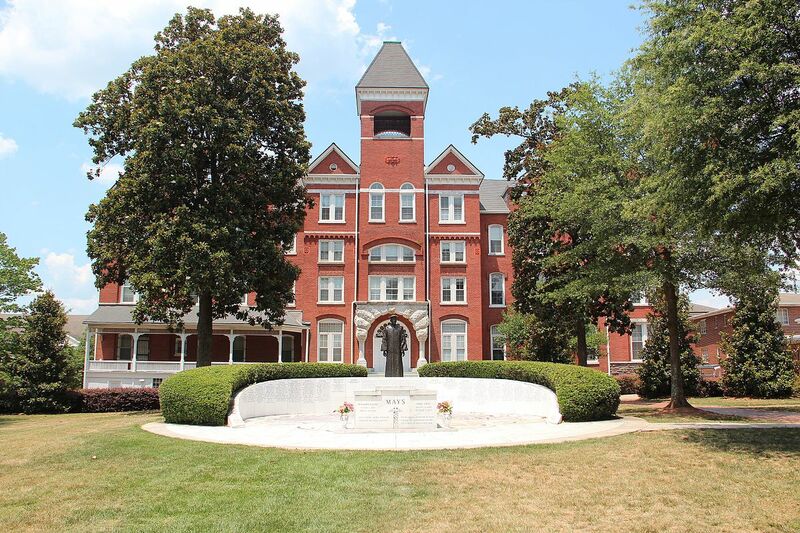 Morrison attended Morehouse College, where he had his first experience with teaching. So, I taught middle to high school for three years, which was the basis of my larger professional music life in teaching. After about three years of teaching, I decided to continue my own development and growth as a musician and active member of the music community by pursuing a program in Musicology so that I could apply my academic and thoughtful considerations to the study and performance of music. 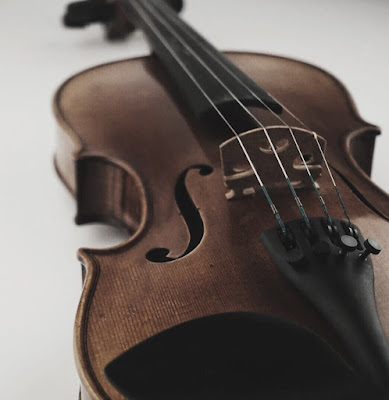 And then those two things sort of went hand-in-hand: me starting my career in teaching applied-violin to middle and high school students in orchestra, along with studying musicology properly. Those two things in combination are what I really feel are my purpose in life, which is to somehow be engaged in teaching and sharing information with various communities. It's not just imparting information, but to be engaged and actually having dialogue, and really try to challenge and push the way we understand and think through ourselves specifically in relation to music. I think there are so many ways we separate music from other types of things like politics, or law, or identity, or gender, or sexuality, or race. But as mine and my colleagues’ experience and study of music show, those things are totally inseparable and connected, so I enjoy being able to deconstruct the ways that we are constructed through music and performance rather than seeing music as this sort of singular, imaginary object that exists on its own outside of human beings, which often happens in the discourse of Western music. Morrison is a trained violinist and would give lessons in DeKalb County, GA, while attending Morehouse. I teach classes at the Clive Davis Institute of Recorded Music in the Tisch School of the Arts. I’m a traditionally trained musicologist, but much of my work focuses on an array of music styles because, again, I focus mainly on how identity is performed, constructed and made through music. Currently, my primary work and project is focused on the development and history of American popular music from out of the 19th century, out of blackface minstrelsy, which developed as the first original form of American popular music. It was sort of developed and thought of as a low-art popular form next to what was constructed to be high-art classical music at the time. And so many of these problematic ideologies were assimilated into Western music or popular music. They were also built around various racial ideologies that come together in many ways. I tried to figure out how to unpack that and give some light on that to public audiences and to students so we can figure out ways to move beyond a lot of these oppressive structures to a more base society. Sounds kind of idealistic, but it's part of why I do what I do. Next year, I'll be completing a book on this very subject titled Blacksound: Making Race and Popular Music as a W. E. B. Du Bois Institute Fellow at Harvard University. We often hear the term, “representation matters.” What does representation in the arts/classical music mean to you? I always find these questions interesting, for me, as a person who also asks questions. When I am asked this question, and I am in a setting where I am in conversation with an actual institution who has much more structural power than I do, I actually usually ask that question back to the institution. So I would actually ask Seattle Opera, why does the opera, why do the people on the board, why do the administrators, why do the artistic directors think it is important that people are represented on the stage and in personnel and in various parts of the creative production of opera? And if they don’t think it’s important, then that’s when the conversation starts for me. The reality is that most of the world is not white. And so that’s how we imagine things are because of how they are constructed. So, representation matters to me because it should represent our world in its critical history, diversity and the various ways that we function through the many violent systematic structures that have erased black, brown and other people of color from many Western narratives. Is there anything else you would like us to know about you and your work? Another reason I am committed to this work is because it takes work. And it takes people from various levels who are willing to do this work. But it especially takes folks who are in administrative positions of power to step out on a limb and figure it out, even in spaces where the board isn’t in agreement or their main ticket holders aren’t in agreement, because these things, the way they are currently structured, culturally in society, there aren’t many ways to show that you are not invested in one thing or another. Especially when it comes to inclusion if one is not making direct action on that. Again, another reason I am connected to this is because it takes work, and I appreciate Glimmerglass, in particular Francesca Zambello (director of Glimmerglass Festival and the Washington National Opera) and Chris, for investing money, investing resources, and really, sort of thinking of this as a serious project to be a part of the larger company itself. It can also be a model for how other arts institutions can think of themselves and moving forward have these difficult conversations that turn out to create more dynamic and fruitful developments than ones that remain stagnant and singular. Saturday, July 28 at 10:30 a.m.
For more info and to RSVP to Breaking Glass, click here. Not able to join this event in person? No problem! This event will be livestreamed and more details will be available soon. Please note: If you are planning on attending, there will be substantial road closures around Seattle for the Torchlight Parade. The development of Stomping Grounds, Blue, and Breaking Glass: Hyper-linking Opera & Issues has been funded by The Andrew W. Mellon Foundation and the Opera America Innovation Grant and Repertoire Development Grant.